CNN’s Crossfire never has – and never will - shy away from controversy. 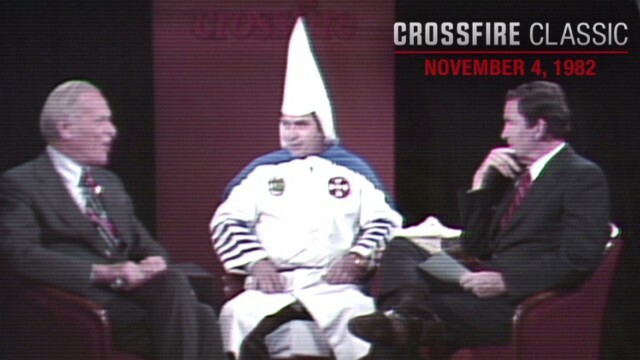 Sooner or later, anyone who works on Crossfire hears about a 1982 episode where the guest’s views offended the hosts - and we warn you, those views are no less offensive or repugnant now, 31 years later. Stephanie Cutter shows us why. This guy is an idiot. You can You tube this video I really don't have much more to say about this interview.